Gorgeous cushions with watercolour paintings of various animals by Jennifer Rose. The cushions are 17″ x 17″ in size and come complete. 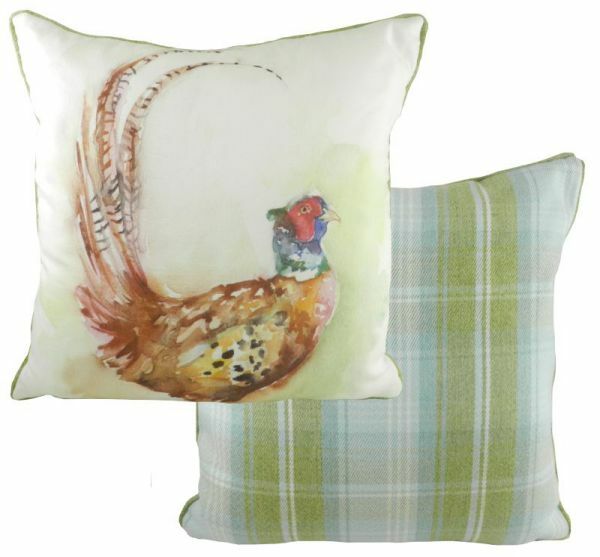 Artist and Designer Jennifer brings sophistication to the Fauna of the Sussex Downs with these superb watercolour paintings then printed on to cushions with luxurious Stirling check back and piping is added. 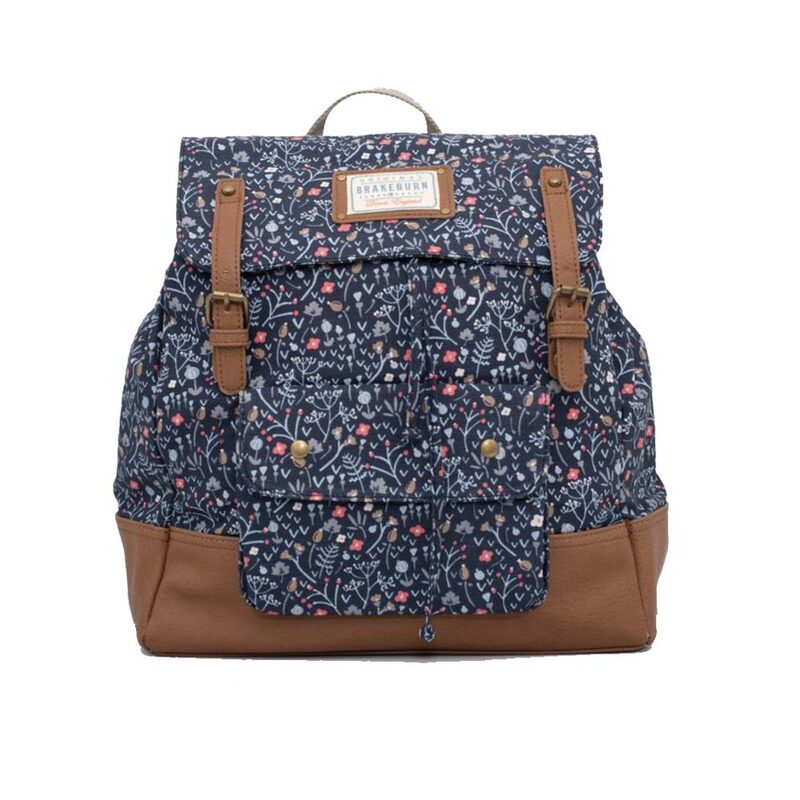 Produced in the UK by Evans Lichfield.